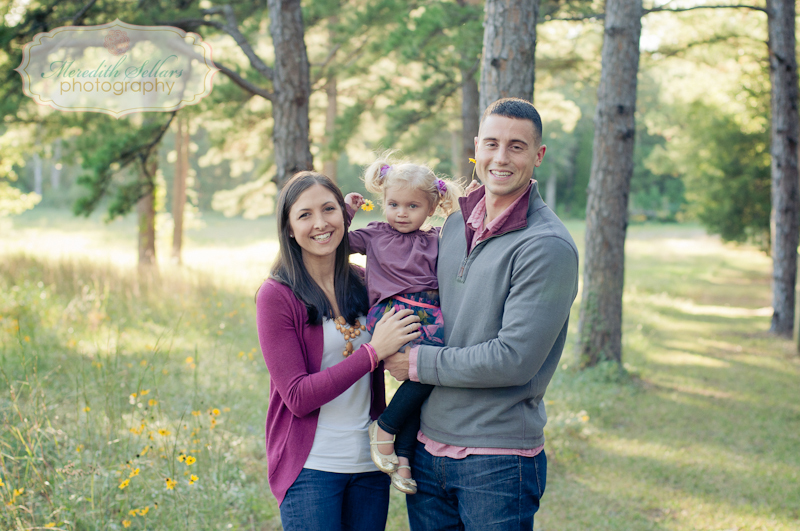 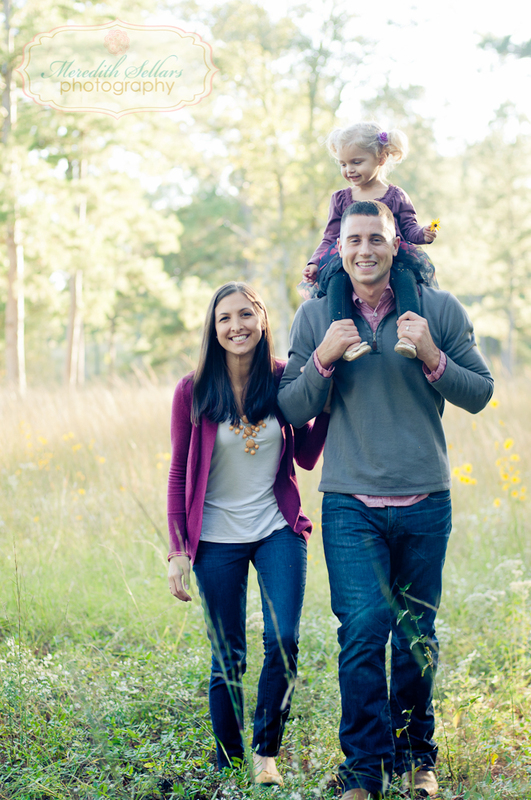 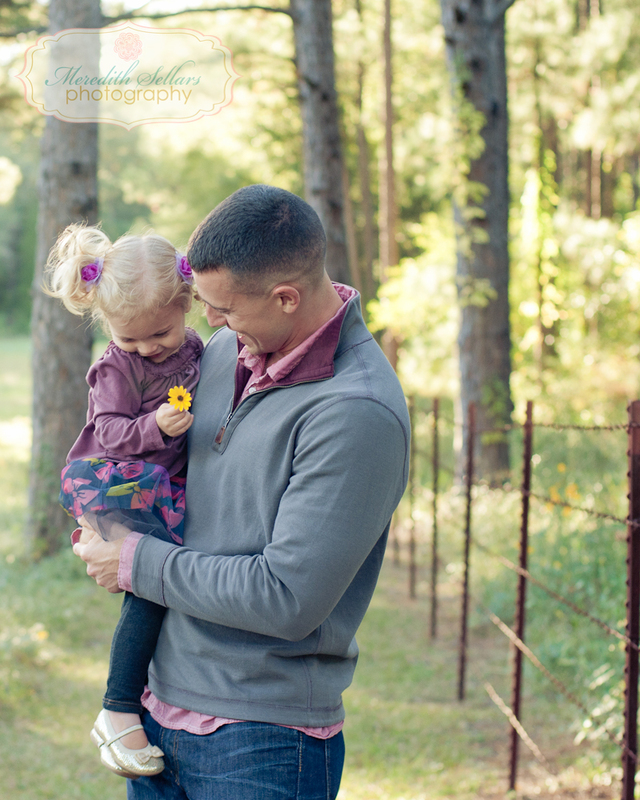 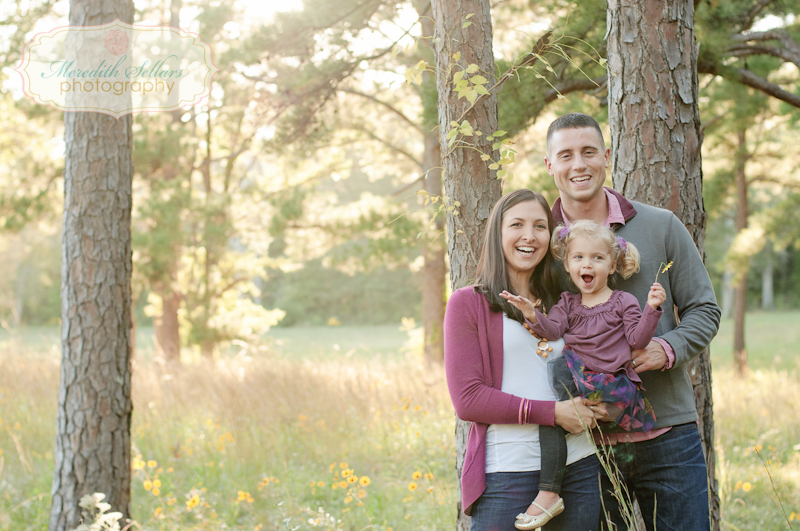 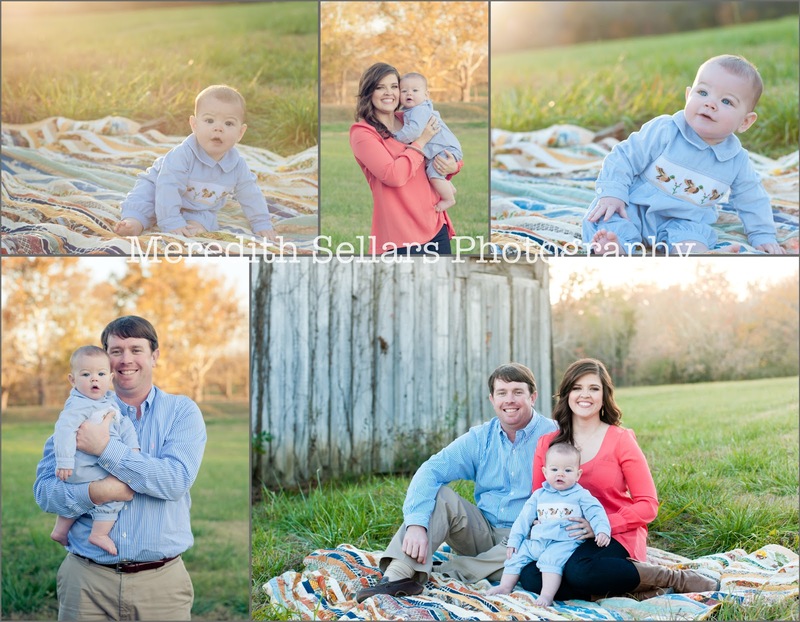 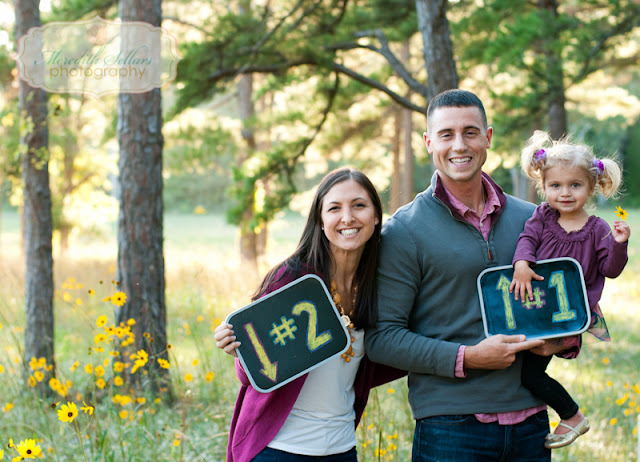 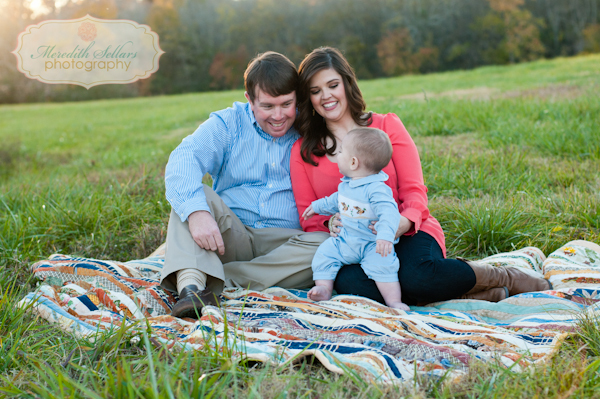 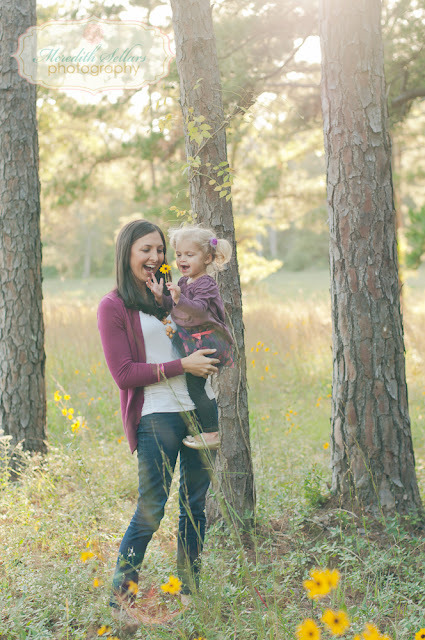 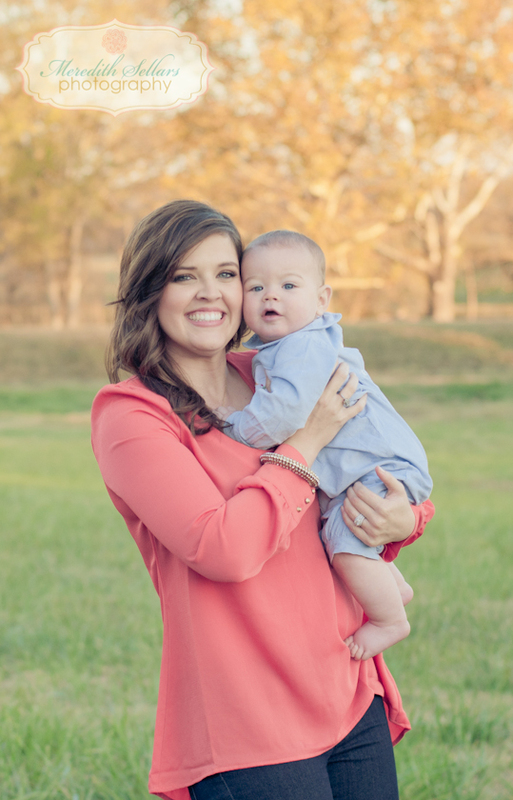 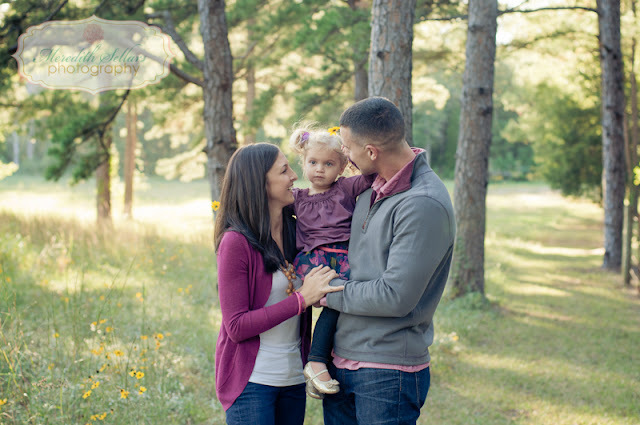 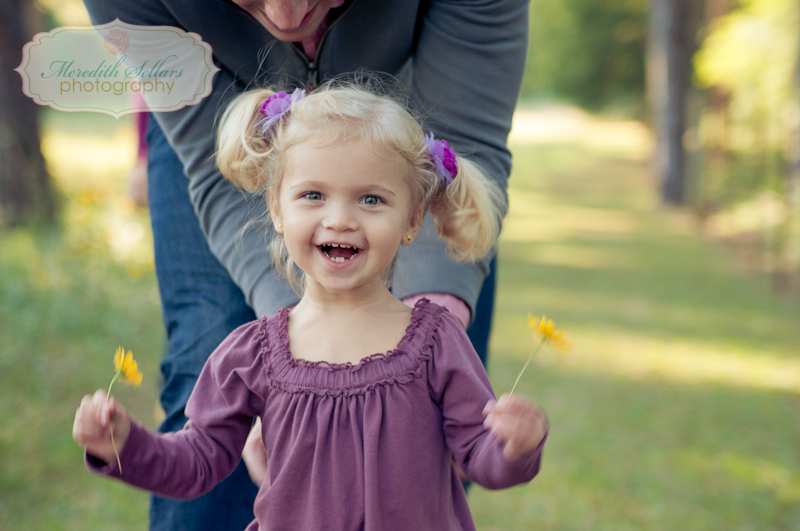 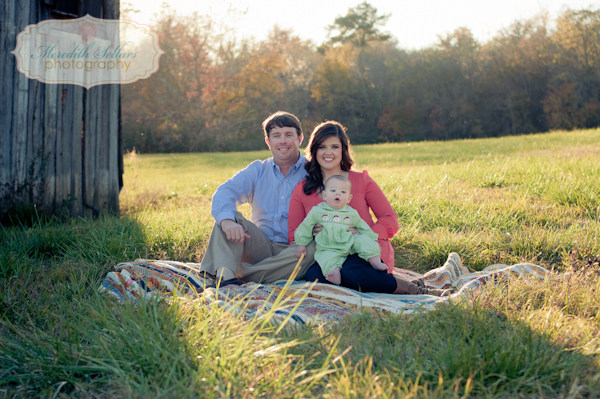 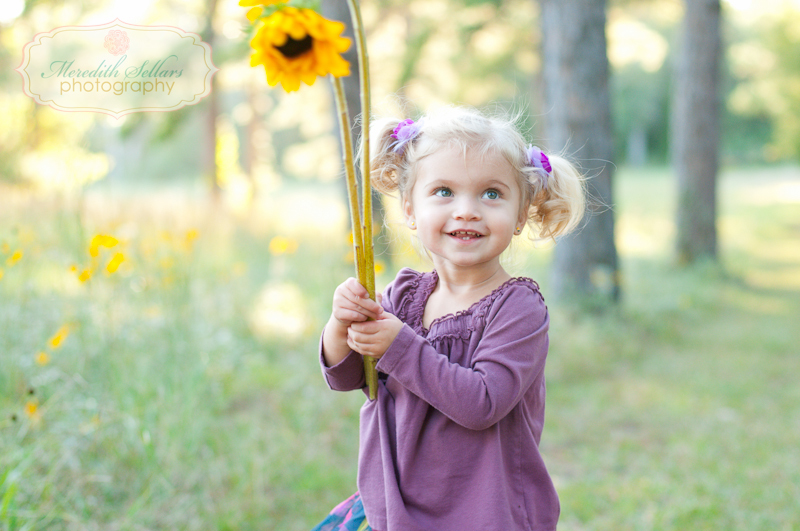 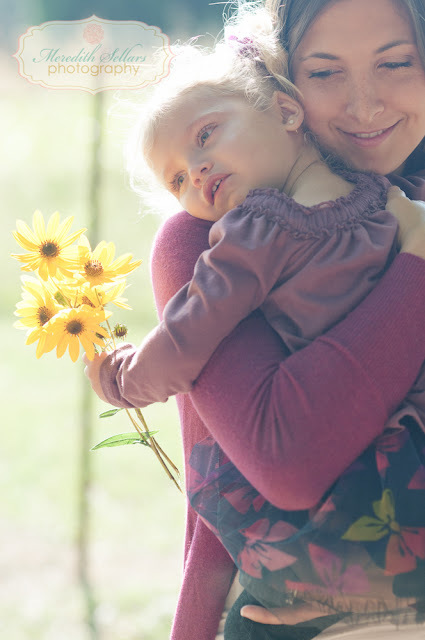 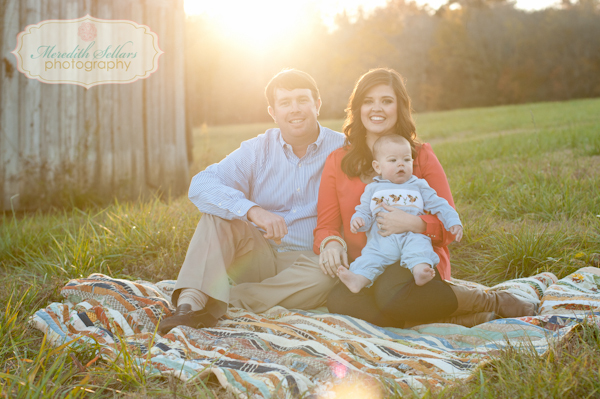 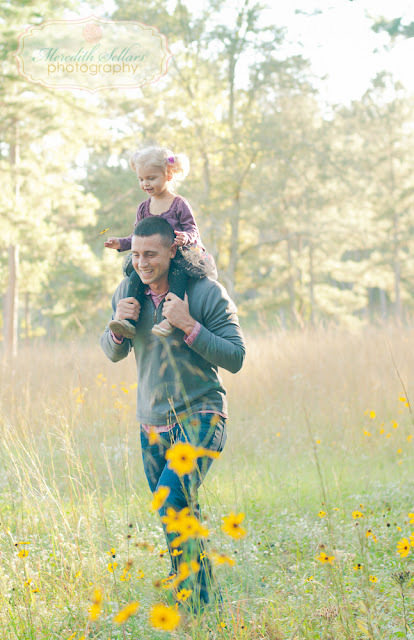 The Thompson family :) Such a fun and beautiful session. 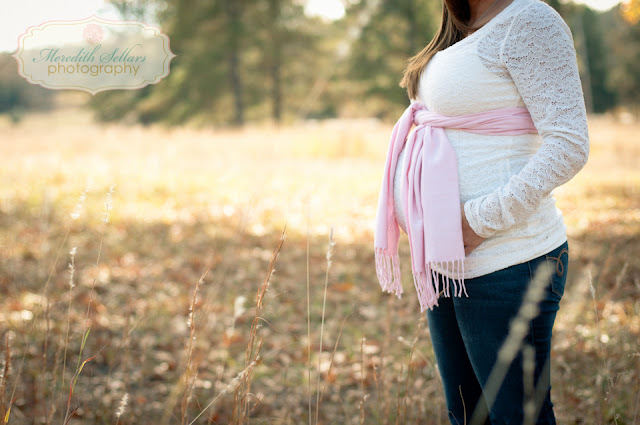 Mommy wanted to do a fun pregnancy announcement. 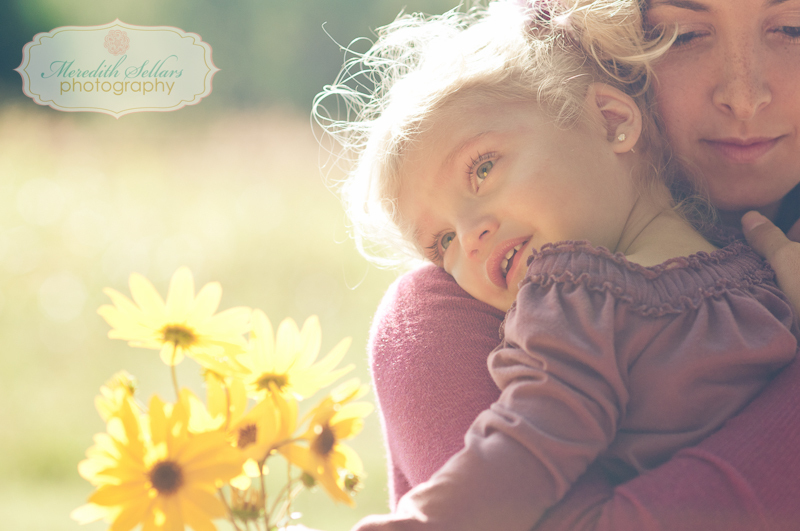 :) Thank you for choosing me to capture this special moment. 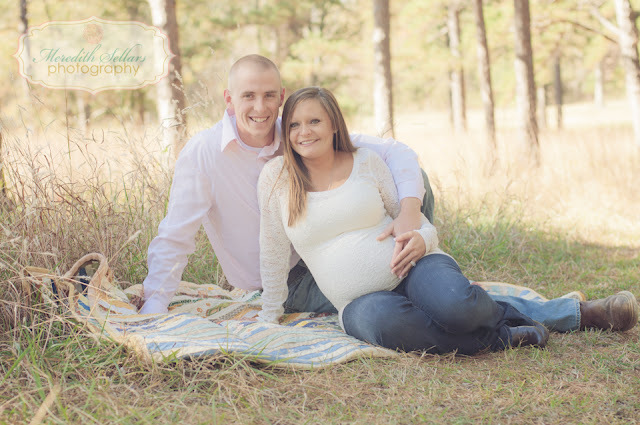 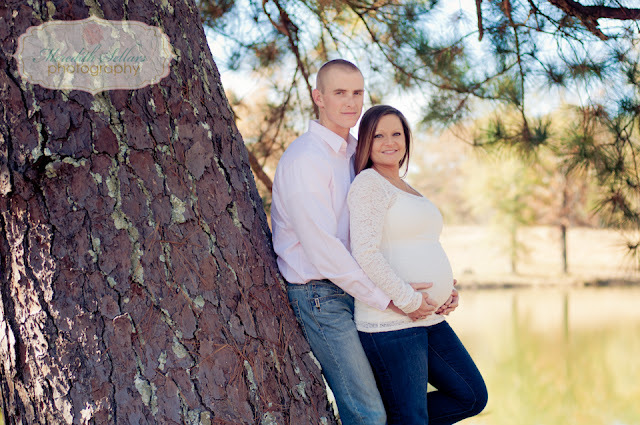 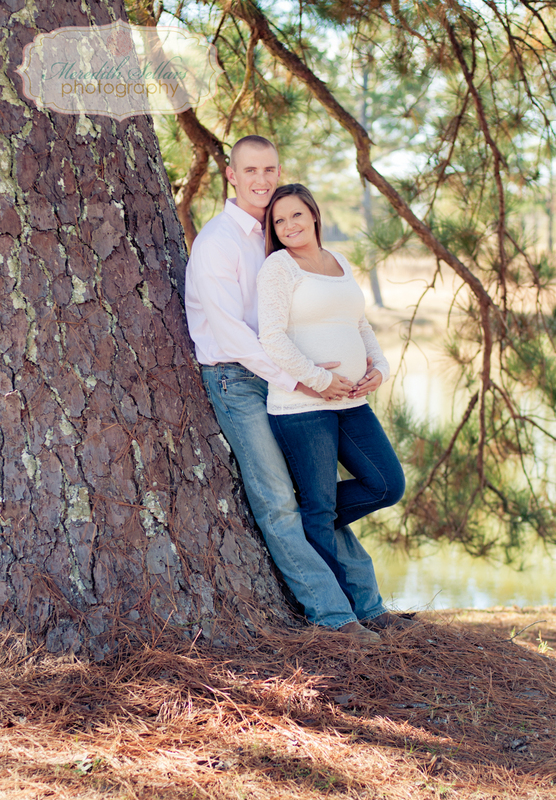 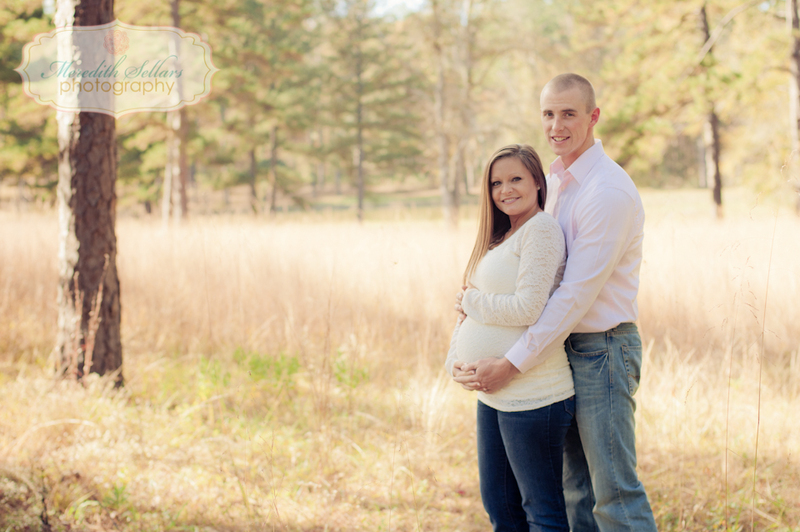 This sweet couple are expecting their first baby in February. 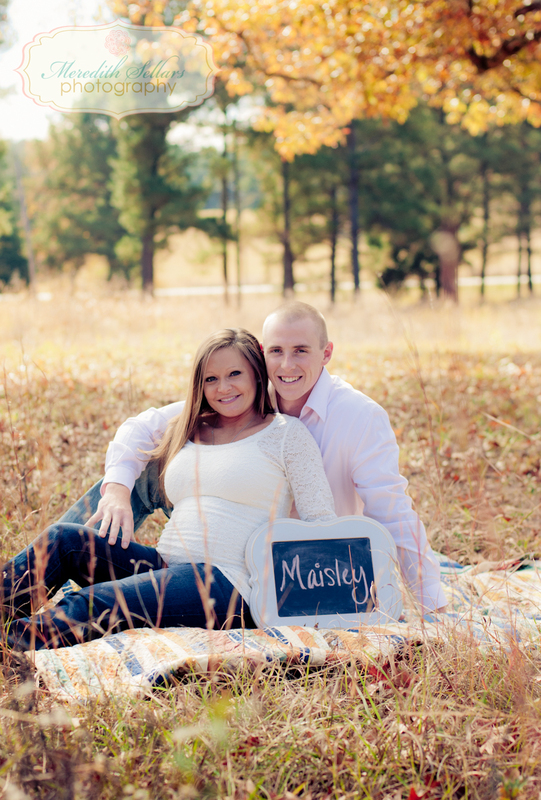 THey are beyond excited to meet their sweet girl . 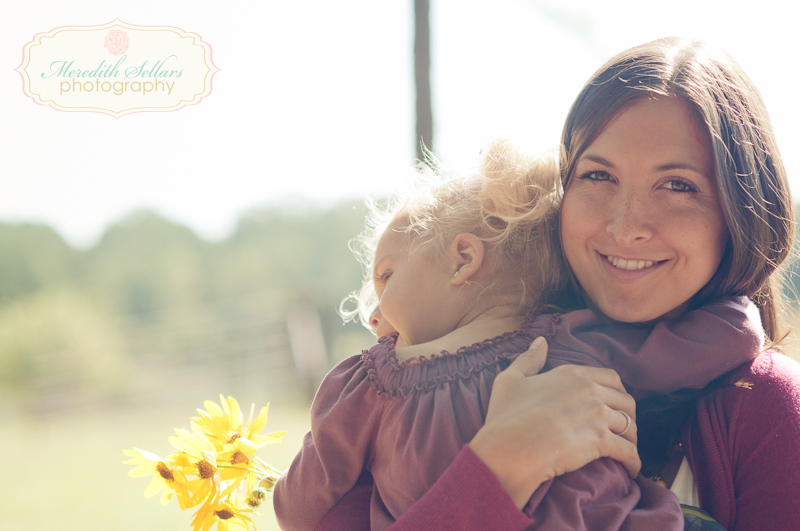 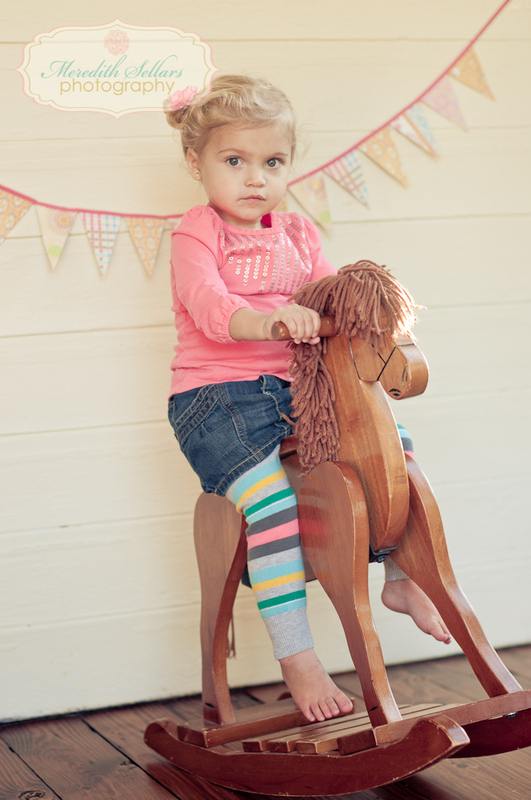 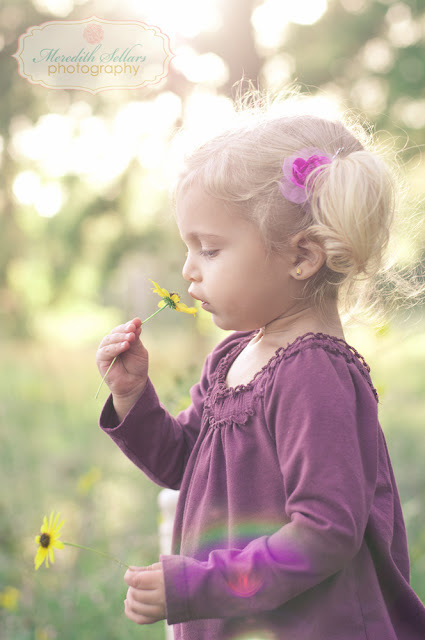 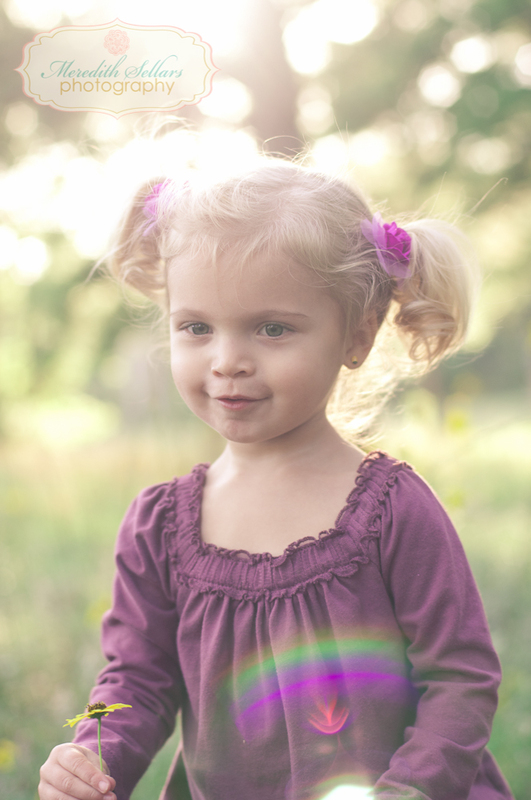 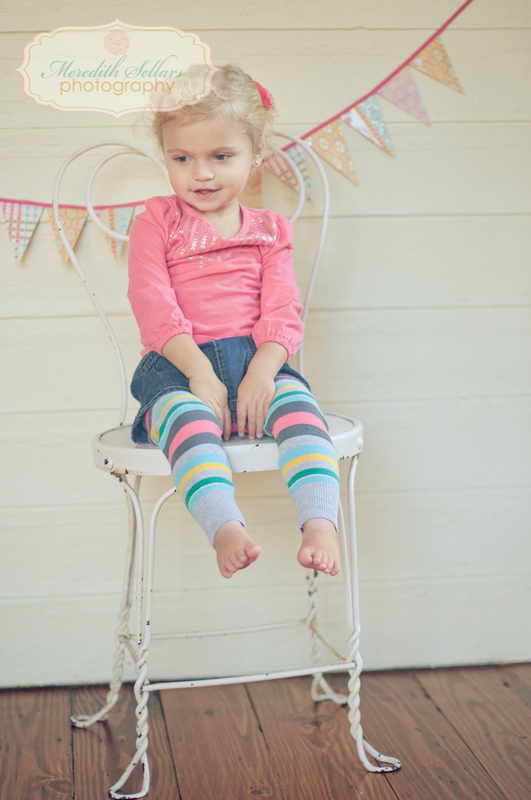 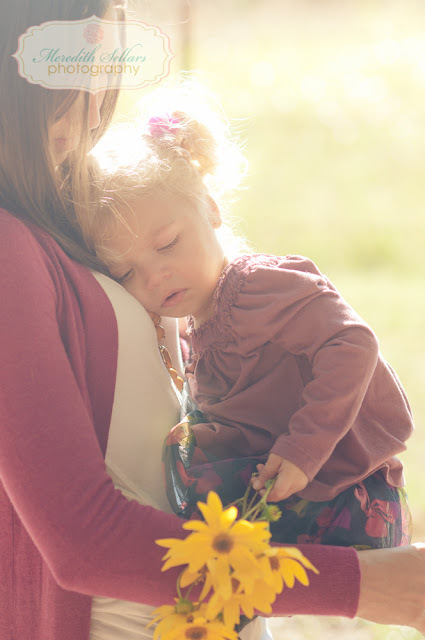 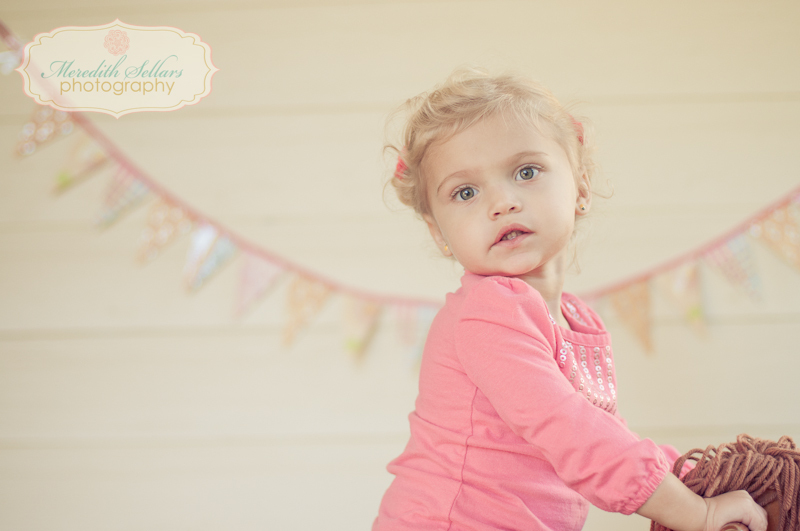 I cant wait either because i will be shooting her newborn portraits :) See yall soon ! 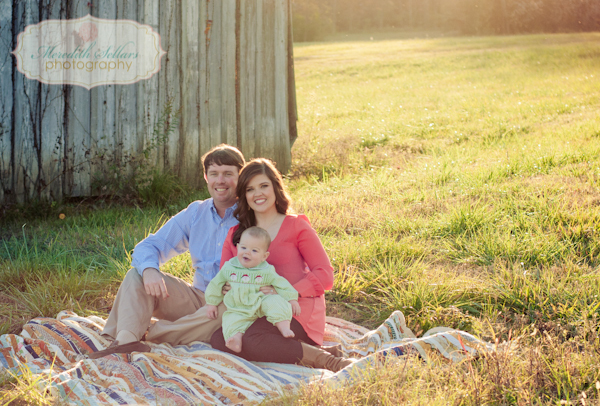 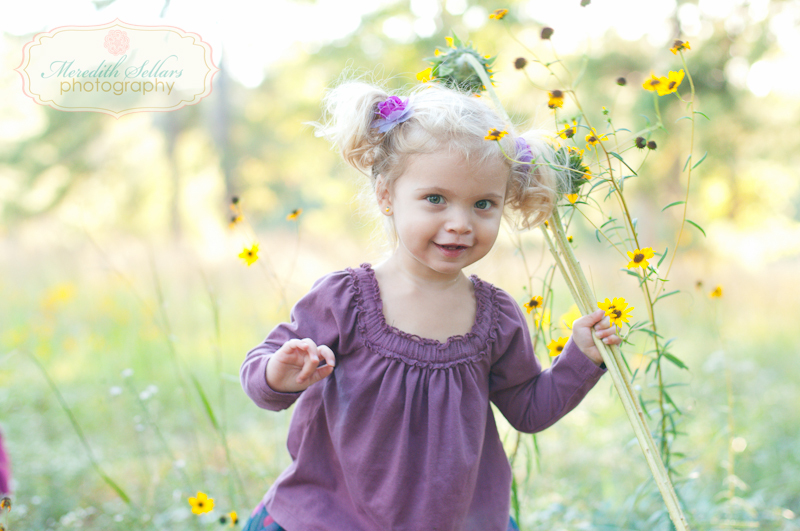 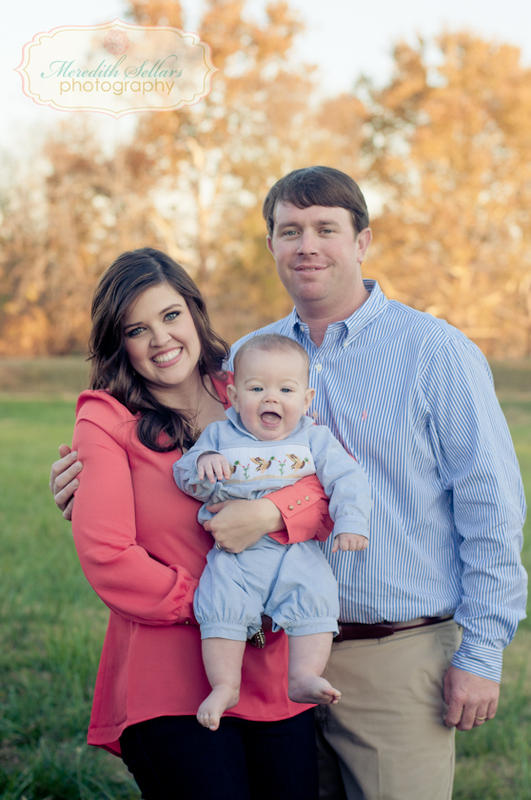 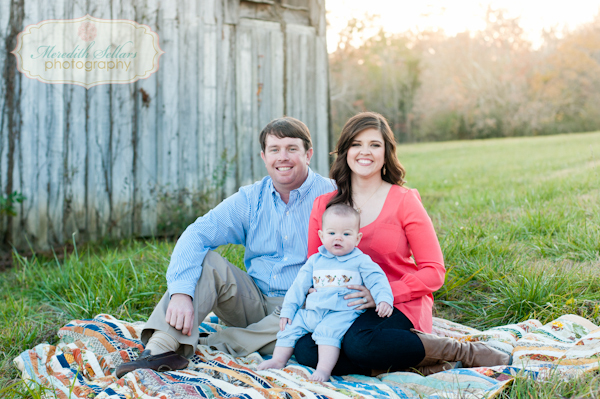 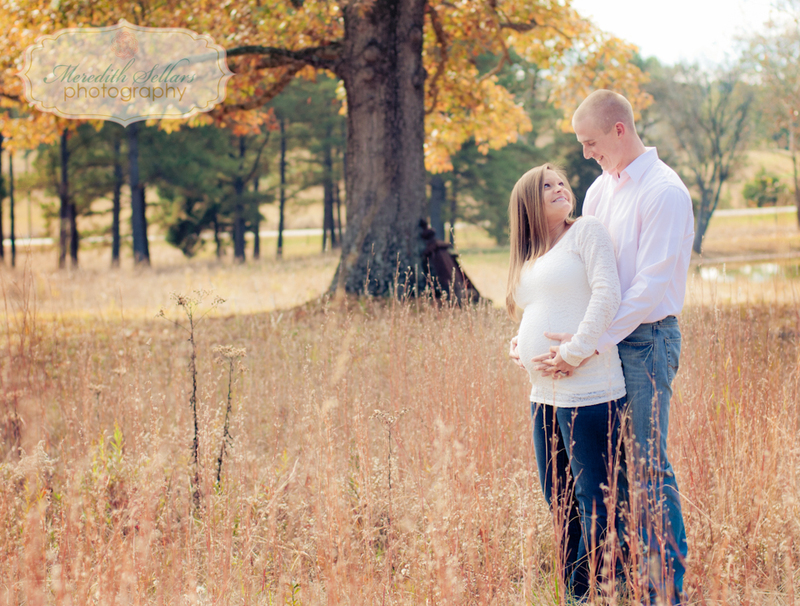 The warner family had a beautiful spot on their land to have portraits . 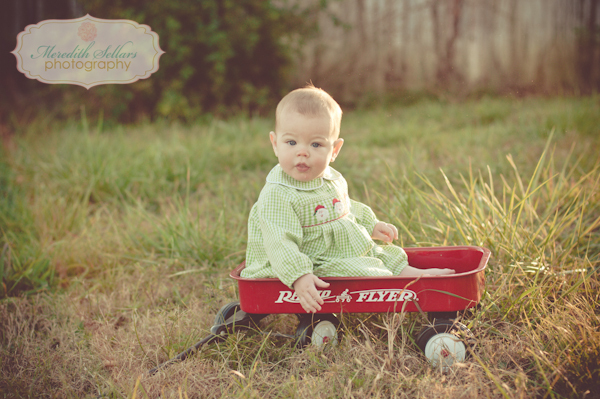 An old barn that was so beautiful to sit in front of. 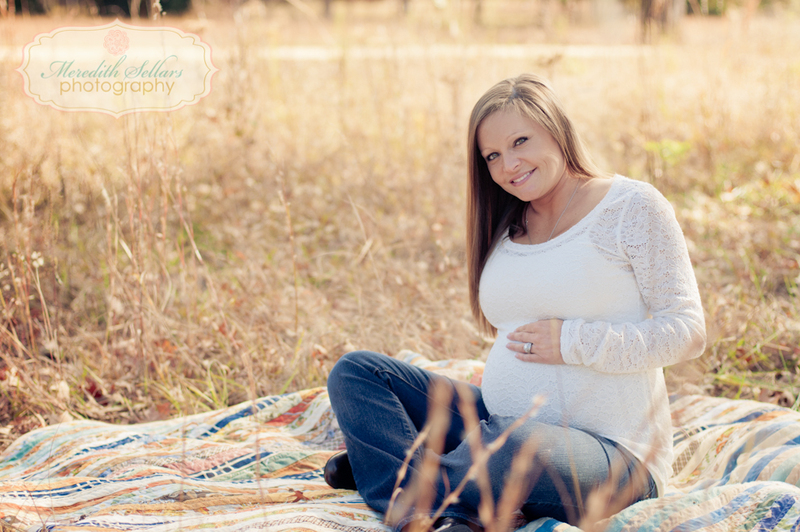 This is one of my favorite sessions this year! 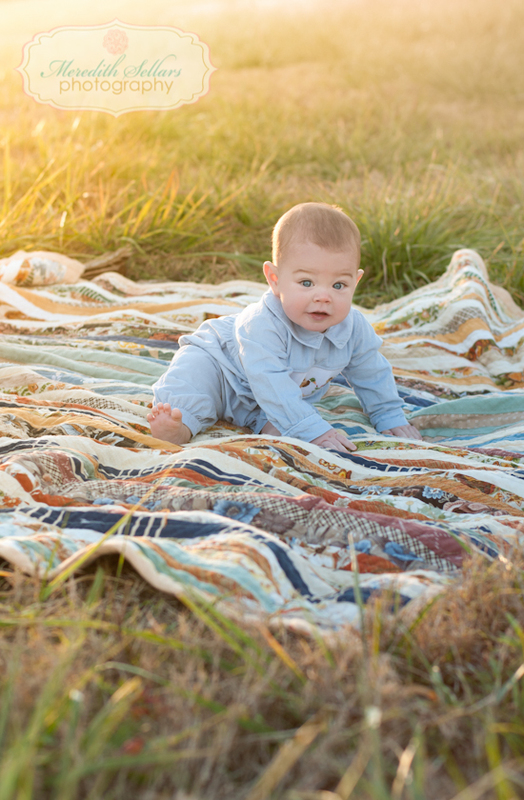 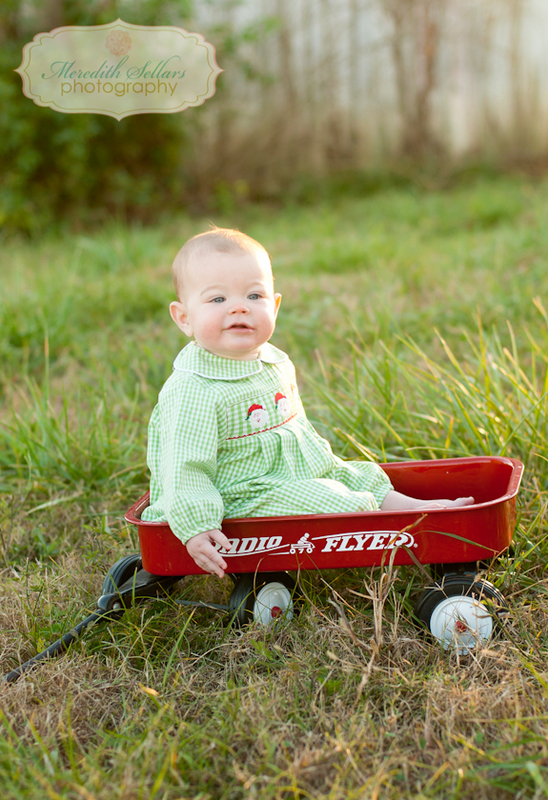 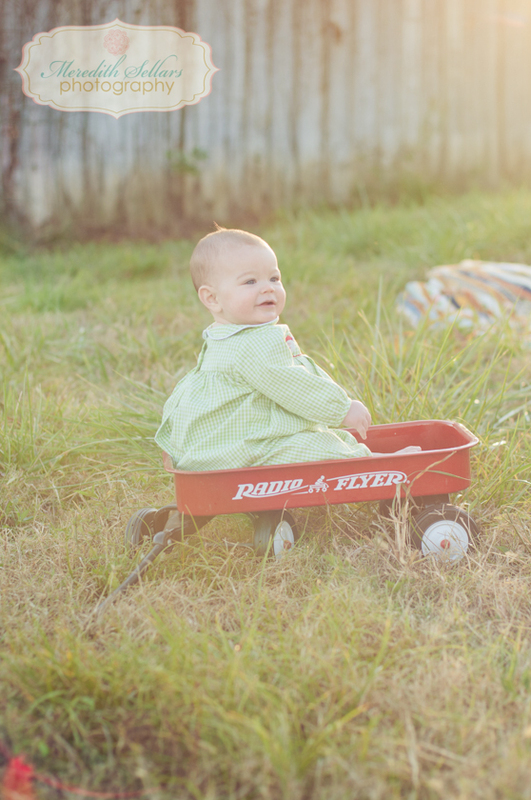 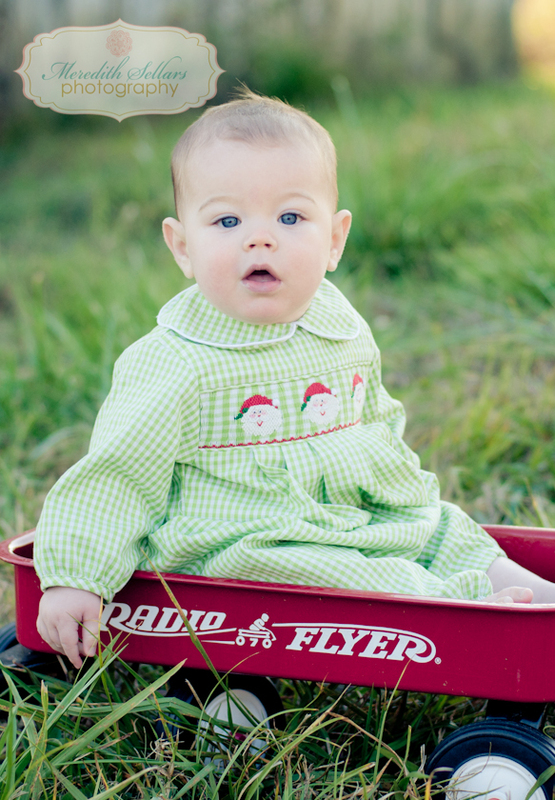 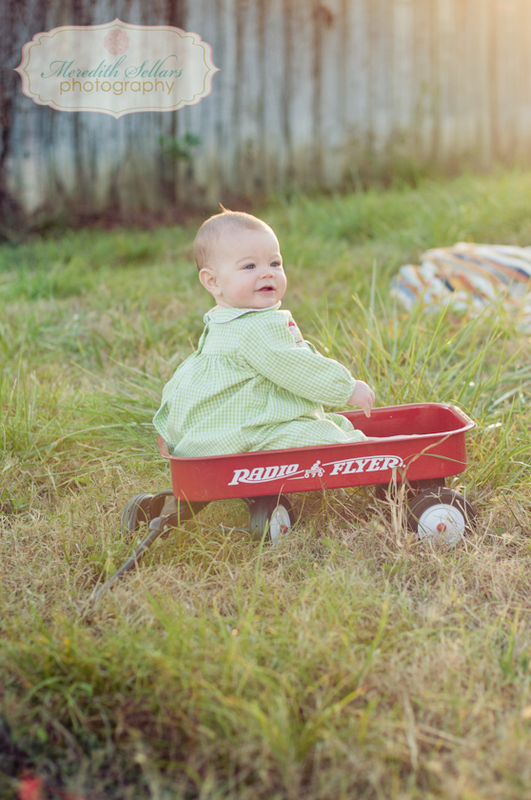 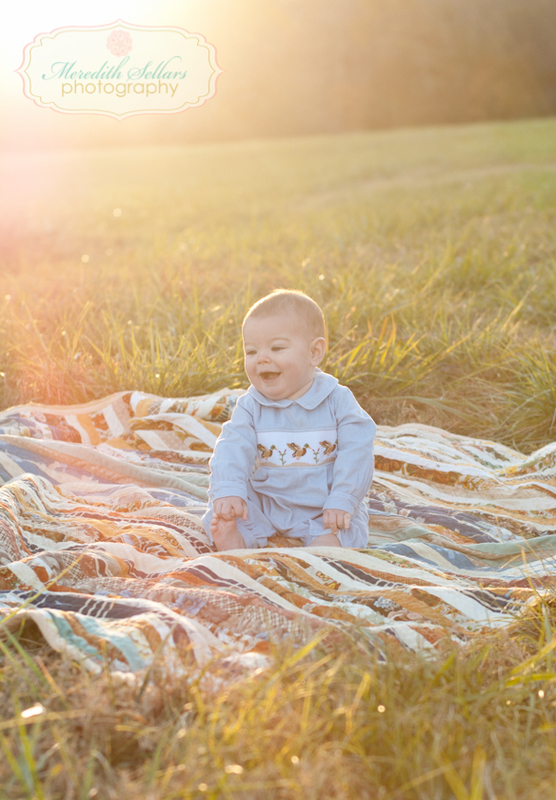 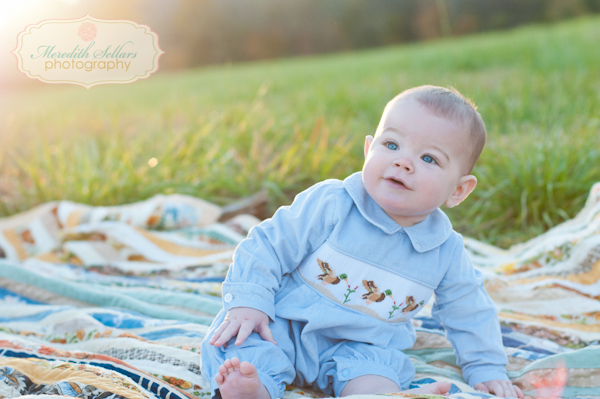 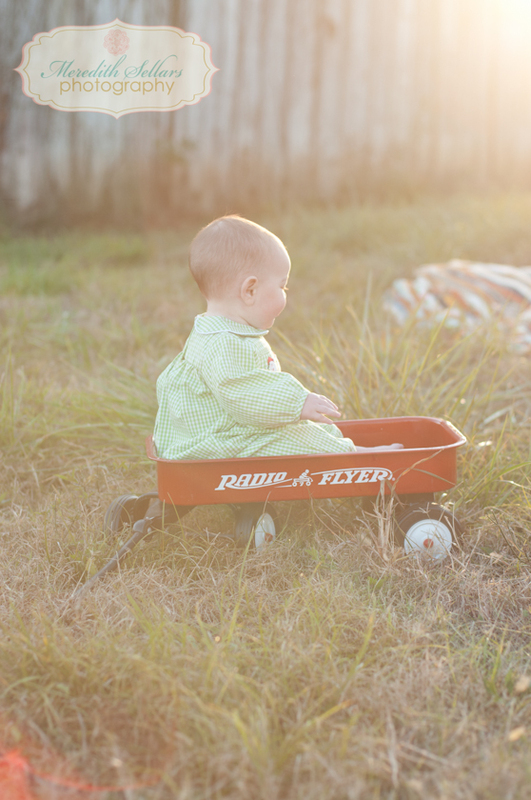 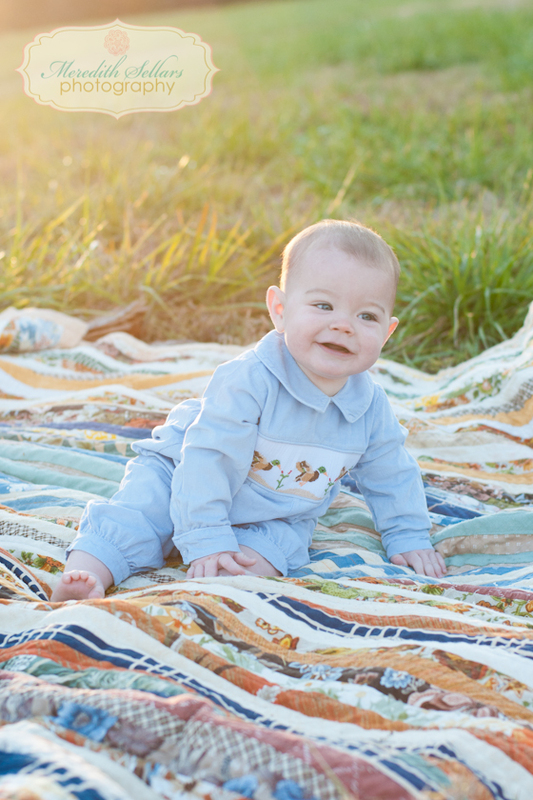 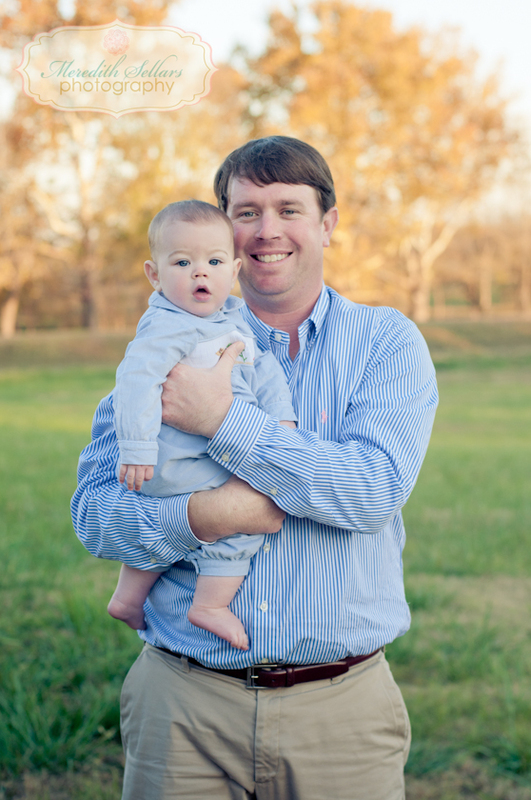 Dozier is 6 months and is the cutest little boy, I have been photgraphing him since birth. His parents are the sweetest couple you will ever meet and i just love hanging out with them.